Each day, life scientists share their thoughts on conferences, research tools, and brands on social media. While adoption may be slow on any individual application, most researchers will use the internet to discuss and search for information regarding a topic or event. In addition, the discussions become more important as search engines such as Google rely on this ‘social data’ for content and rankings. We’re doing a ‘soft launch’ of our Social Media Compass™ reports, which provide expert summaries of the content and digital influencers important in understanding life science events and topics. 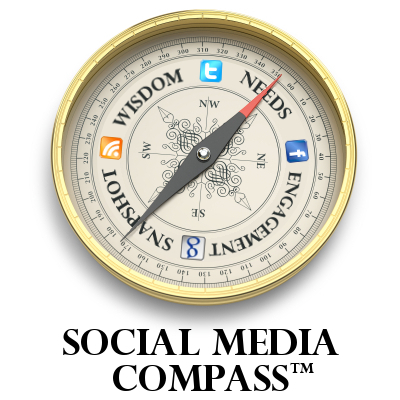 Visit the link above to learn more, and look at the example ASM 2011 Social Media Compass (PDF). Our soft launch allows you to get in on the ground floor and tell us what you’re interested in monitoring, fill out the form on the product page and we’ll get started tracking events, topics, or brands.